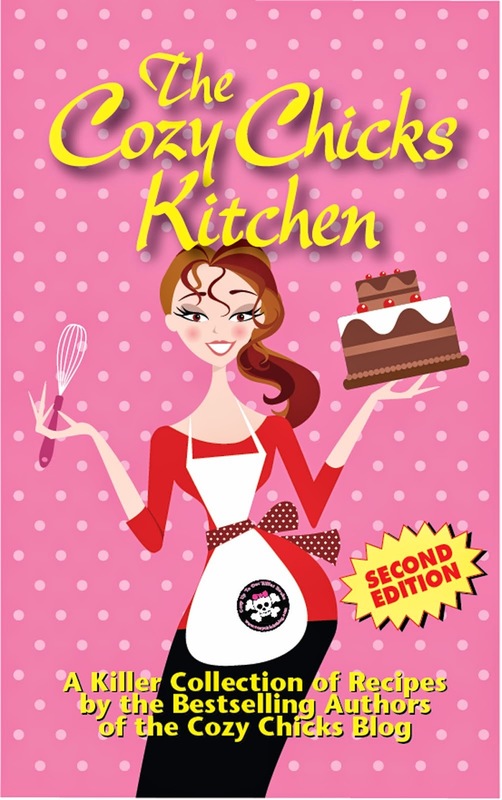 Cozy Chicks: DYING TO SELL---an EBook at last! 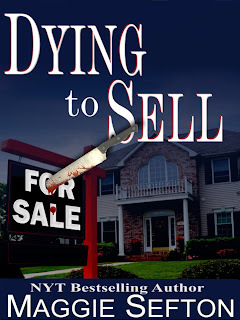 DYING TO SELL---an EBook at last! I'm SO excited! I've finally released the ebook version of my first amateur sleuth mystery, DYING TO SELL! 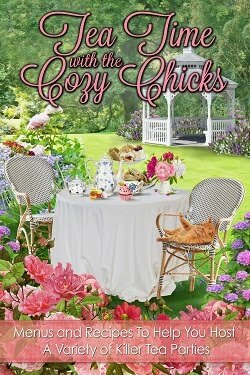 I've watched several of my fellow Cozy Chicks release their previously published books, both mysteries and romances. Their advice and encouragement--and hand-holding--has been essential throughout this entire process. Real estate agent Kate Doyle knew divorce was messy, but she didn’t expect it to be bloody. Kate agrees to sell the home of old friends who’re locked in a bitter divorce. She’s hoping the upscale house will be an easy sell in the Colorado college town. But her hopes turn to horror when she walks into the lawyer-client’s study to find him brutally murdered—stabbed in the throat. “A crime of passion,” says Kate’s police detective brother-in-law. The prime suspect is Kate’s close friend, the spurned wife, who begs Kate to help her. Kate’s meddling turns up some surprising suspects. The successful lawyer deceived numerous ex-lovers as well as his wife. He’d also played off one land developer against another, dangling a choice tract of land as bait. Businesses were ruined and fortunes lost. Had the loser taken revenge on the wily lawyer? Or had an ex-lover killed in jealous rage? Kate’s real estate license helps her dig into the scheming lawyer’s dealings as she sifts clues from cyberspace to crawl space. Unfortunately, her snooping tempts the killer to exercise his own license—to kill. 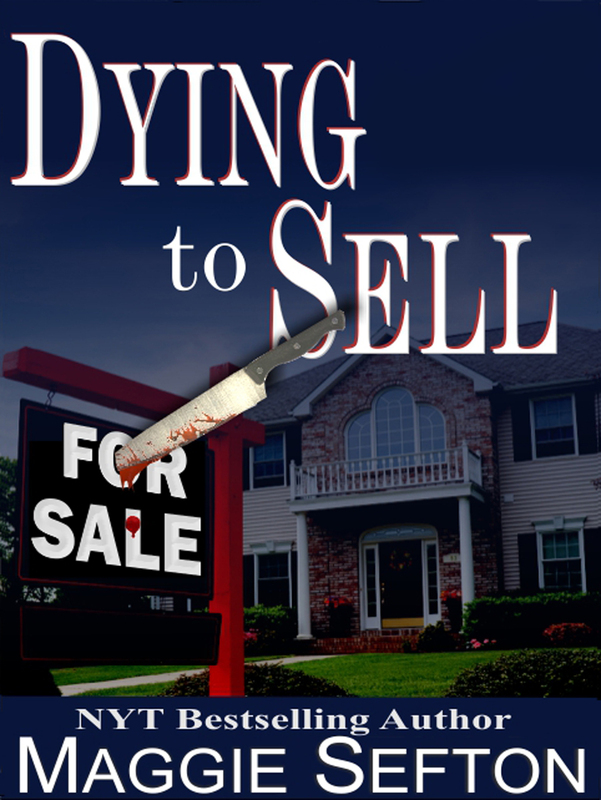 Dying to Sell was originally published in hardcover by Five Star/Tekno Books in 2005 and subsequently published in paperback by Worldwide Mystery Library. It's now on my Nook!! YAY! I have read all of your Kelly Flynn books so this will be a good book to read while I wait for the next! Got on my kindle. Can't wait to read it. Thanks, ev---I hope you like Kate and the cast of characters as well as their adventure. Brittney---I hope you njoy the mystery. Please let me know what you thought. Anonymous----thank you for giving Dying to Sell a try. Congrats on your ebook Maggie. I'm hoping to get an e-reader very soon. Once I do, I'll be happy to get Dying to Sell! Oh, Maggie, you've gone & made me buy the ebook - and I'm trying so hard to cut down on the buying! How about Smashwords? There I can buy using PayPal, and choose whatever format I like. Hi Maggie, I have already added Dying To Sell to my wish list. I can't wait to read. 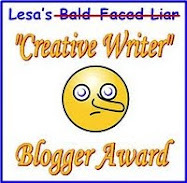 I love this blog with so many great authors and books. I love your books on the Knitting Mysteries and "Dying to Sell". Is there going to be any more books with the Realtor Mysteries?